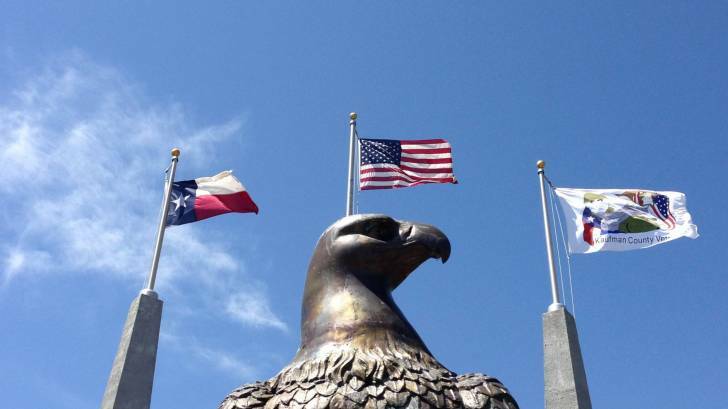 Everyone has heard how well Texas businesses are doing. The unemployment rate is way down, as are taxes. Even Apple and Amazon have Texas on their short-list for locating additional facilities. But, most people are unaware that within the last five years, the State of Texas has experienced either transmission or outbreaks of Ebola, dengue, chikungunya, West Nile, and Zika virus infections. Blue Marble Health is a term defined by Dr. Peter Hotez, dean of the National School of Tropical Medicine, and Baylor College of Medicine, who asserts that nearly every person in poverty is infected with at least 1 NTD. The population growth in Texas is due to immigration from northern states and abroad. In 2014, it was estimated that more than 4.5 million Texans were foreign-born, including more than 3 million from Latin America. In a new study, the rise of neglected tropical diseases in the "new Texas", Dr. Hotez highlights the major NTDs affecting Texas, such as West Nile Virus, Chagas disease, and typhus group rickettsiosis. Neglected parasitic infections: The major neglected parasitic infections in Texas include Chagas disease, leishmaniasis, trichomoniasis, intestinal protozoan infections, cysticercosis, and toxocariasis. Arthropod-borne virus infections: Texas sustains the transmission of West Nile virus (WNV) infection from Culex mosquitoes (C. quinquefasciatus in urban areas and eastern Texas) and the transmission of dengue, chikungunya, and Zika virus infections from Aedes mosquitoes (especially A. aegypti). Neglected viral and bacterial infections: Rodent hantavirus infections have been detected in South Texas and rabies is enzootic in bats in Texas, which is considered a risk factor for human rabies, as is exposure to Mexican free-tailed bats. Overall, there is a lack of information on the true prevalence and incidence of NTDs in Texas. As an example, less than 1% of Chagas disease cases are diagnosed in Texas. Additionally, various vector-borne viral NTDs present with nonspecific symptoms or, in the case of Zika virus infection, without symptoms. According to Dr. Hotez, Texas is still in the early stages of understanding the full extent of NTDs and emerging infectious diseases. But, Texas is taking action. Recently, Texas Governor Greg Abbott approved new legislation in the Texas legislature (House Bill 2055) that mandates active surveillance for NTDs. This Texas legislation is the first of its kind in any state in the USA, says Dr. Hotez.